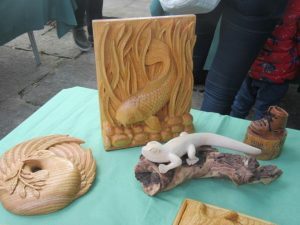 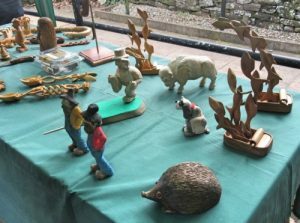 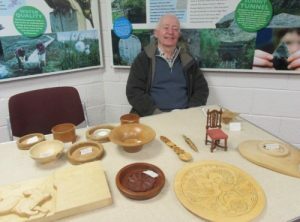 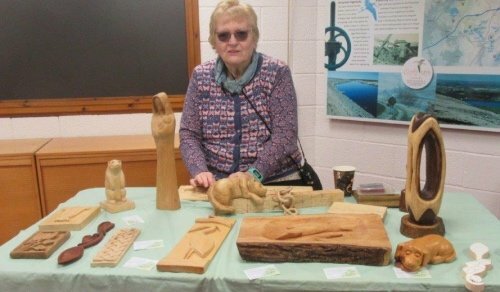 The Club was invited to exhibit our work at Hollingworth Lakes Wood festival. 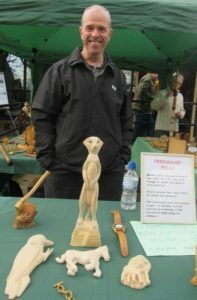 It was a lovely sunny day but with a sharp wind at times. 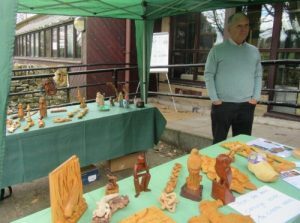 Some stalwarts stewarded the show outside all day and they look cold in the photos.